No, the heading of this article is not a click bait. And I can’t blame you if that’s what you thought in the first place. Every time I tell someone that it is possible to increase a phone’s RAM just with the help of an app, they laugh at me. And soon the discussion gets transformed into a heated argument. 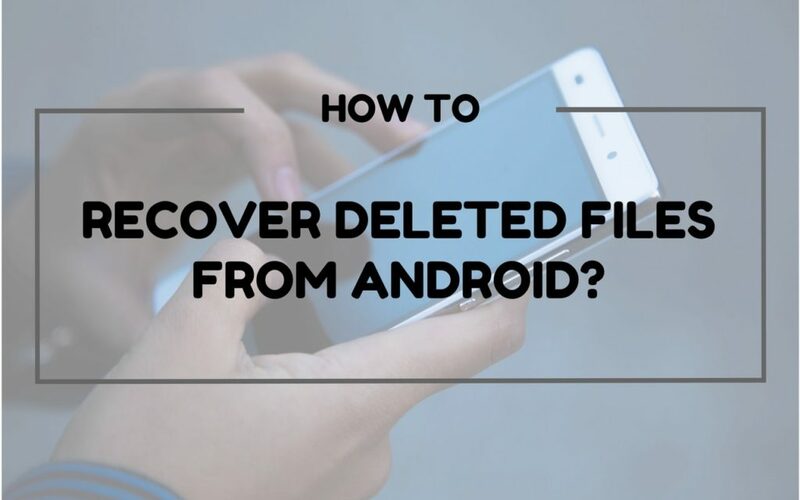 Believe it or not, it is possible to increase the RAM of your Android smartphone. 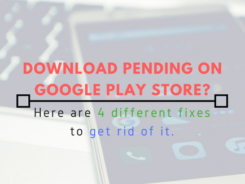 There is an app on the Google Play Store which can help you with the same. The app goes by the name Roehsoft RAM Expander. So how does this app work? 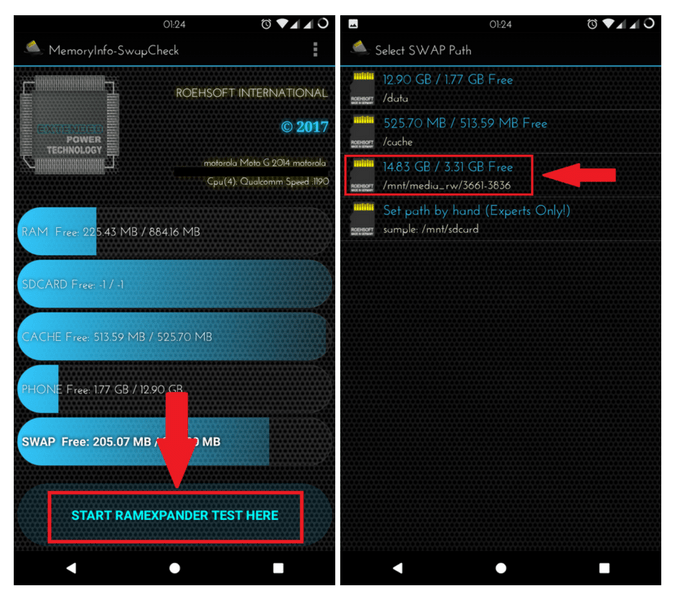 How to increase RAM on your Android using Roehsoft RAM Expander app? And is it REALLY effective? 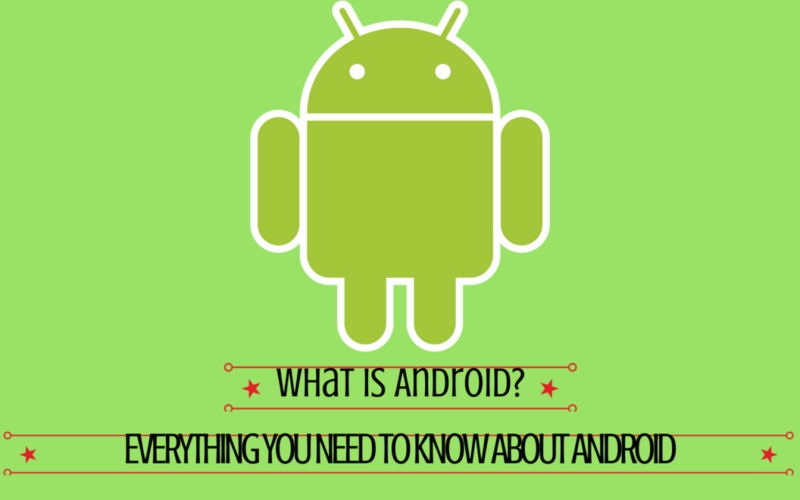 Also Read: Why do Android Phones Slow Down over time and How to Fix it? You are about to find the answers to all of these questions right here in this post. 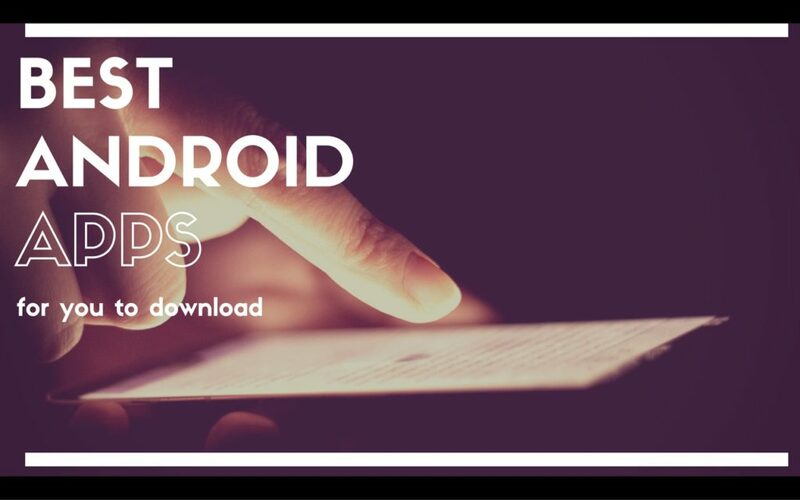 Disclaimer: You need to have a Rooted Android device to use this app. 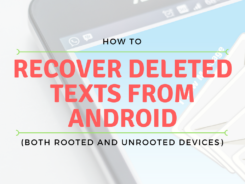 In case you don’t have one, you can read my guide on How to Root an Android Device. First of all, you need to make sure that your Android device is compatible with Roehsoft RAM Expander. And for that, we need an app called Memoryinfo & Swapfile Check. How to use Memoryinfo & Swapfile Check App? Step 1: First things first. Download Memoryinfo & Swapfile Check from the Google Play Store. Step 2: Once the app is installed, launch the app. 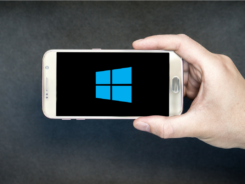 Tap on Grant or Allow, as the case may be, to grant Superuser rights. Step 3: Tap on Start RAMEXPANDER TEST HERE. Now, you’ll have to select your SWAP Path. 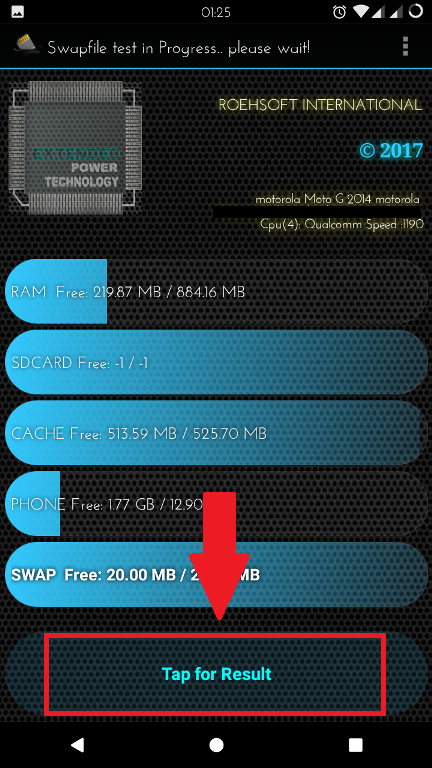 You can select either Internal Storage or MicroSD Card. The choice is yours, but I’ll recommend MicroSD Card. Step 4: Tap on Tap for Result. 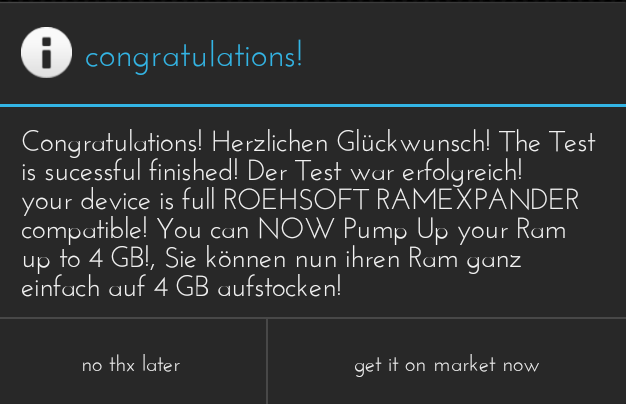 If a dialog box pops-up saying ‘Congratulations!’, that means you can use Roehsoft RAM Expander to increase the RAM of your Smartphone. Now let’s dive into the main topic. How Roehsoft RAM Expander works? 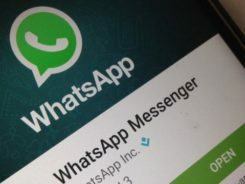 To put it simply, the app makes use of a portion of a device’s free storage space to serve as extra RAM. Roehsoft RAM Expander creates a Virtual RAM, which is technically called as swapfile, using the free space on your device’s Internal Storage / SD Card. Whenever a task becomes too tedious for the Physical RAM, the Virtual RAM jumps in so that the task is carried out without any lags or crashes. How to use Roehsoft RAM Expander to increase the RAM of your Android? 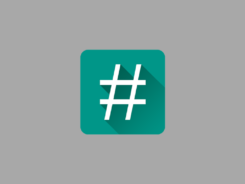 Step 1: Download Roehsoft RAM Expander from the Google Play Store. It is a paid app, costs around $10. Step 2: Launch the app and grant Superuser rights. 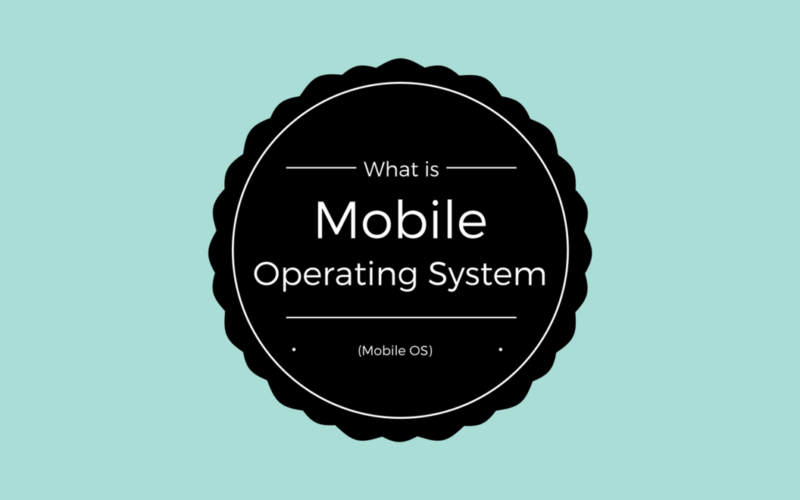 The app needs to have root access to create a swapfile. Step 3: Tap on Optimal Value and then select the path where you want to create the swapfile. Tap on OK.
You can select either Internal Storage or Micro SD Card. Micro SD Card is recommended. Step 4: You will be presented with four options – multitasking, balanced, gamers or net gamers. You can select any one of them as it depends on the reason why you want to increase your RAM. If it is for better gaming performance, select net gamers. If it is for improving overall performance, select balanced. And if you want to increase the RAM just for better multi-tasking, select multitasking. Tap OK after making your choice. 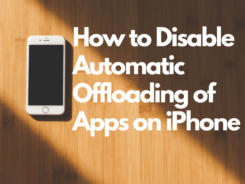 Or else instead of tapping OK, you can tap Cancel and increase/decrease the size of Swapfile manually. More the swapfile = More RAM. But remember that it shouldn’t be more than the Optimal Value. 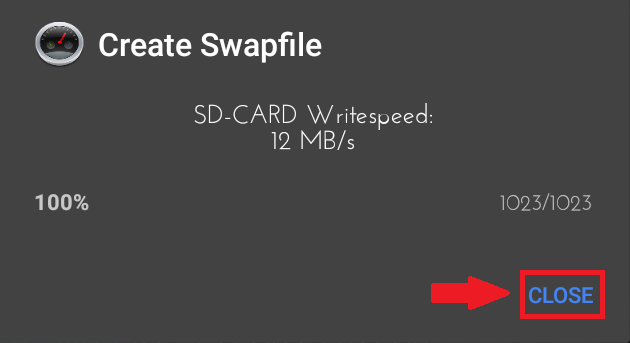 Step 5: If you’ve manually set the size of the swapfile, you need to tap on Swap Activ to start creating the Swapfile. 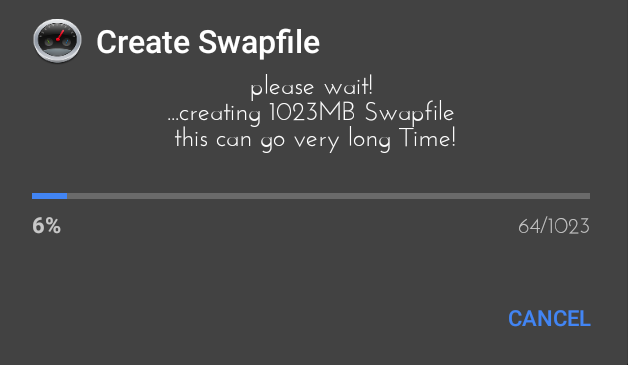 If it is otherwise then the creation of Swapfile will begin automatically. Depending on the size of the swapfile it will take a few moments to complete the process. In my case, since the size of swapfile was around 1GB, it took less than a minute for me. 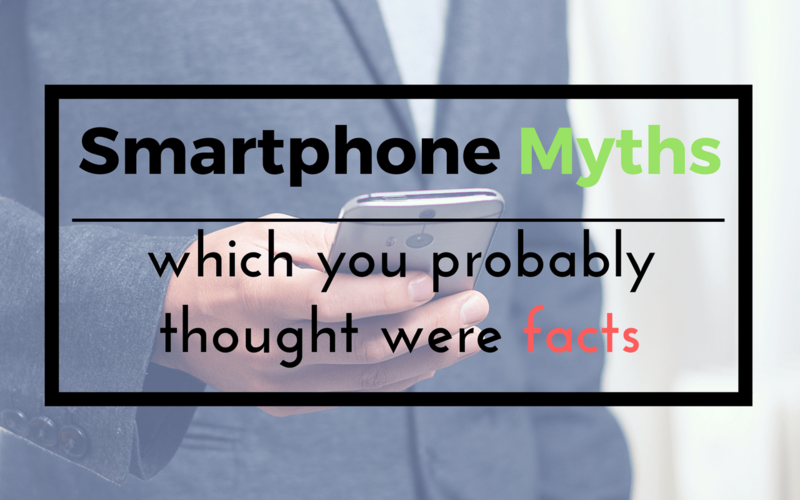 Now the question arises is How will you make sure that the RAM of your Android phone has actually increased? 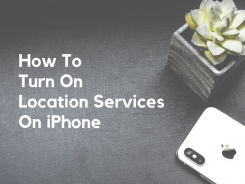 If you go and check in your device’s Settings, there you won’t notice any increase. So to make sure, you need to Open Roehsoft RAM Expander app and take a look at the bar named VMEM. VMEM stands for Virtual Memory. Since I wanted to increase my RAM by 1GB, my VMEM now shows 1003 MB free out of 1023 MB. If you are seeing something similar, that means you’ve successfully increased your RAM using the app. Is Roehsoft RAM Expander really Effective? The phone, on which I tested this app, is Motorola Moto G (2nd Generation) and it has only 1 GB of RAM. Before using the RAM Expander, the performance of the phone was very dull. App crashes were very frequent and it was nearly impossible to play High-end games. After installing Roehsoft RAM Expander, I tested the performance of my Moto G (2nd Gen) for almost 3 days. And yes, I did observe a few changes. Overall, the phone felt a bit faster. App launches were quicker than before. There were a few App Crashes but it was not as frequent as what it used to be. I tried playing Asphalt 8, Injustice 2 and Shadow Fight 3. Asphalt 8 ran smoothly but I experienced few lags and crashes while playing Injustice 2 and Shadow Fight 3. So to conclude I would say, Roehsoft RAM Expander doesn’t turn your phone into a supersonic smartphone. But, it definitely improves the overall performance of your smartphone. My advice will be to give this app a try. Are you willing to use Roehsoft RAM Expander? Did you experience any improvements after using it? Let me know in the Comments. Also, in case you are stuck somewhere in the process of using the app, let me know. I might come of some help. Thanks for the article! yes it feels a little better, overall. My phone is a Huawei y5ii (1GB ram). I´ll keep it running with 2 more GB (my swap file size). Is there any option without root?